Grapefruits lopped in half are a breakfast table staple in our house. Filipinos soak the segments in vinegar. I know, I know, that sounds beyond bizarre; it's actually very good. Some people sprinkle theirs with sugar. We, usually, devour ours plain in all its juicy, tangy splendor. But I wanted something a little bit more exotic for Jake's birthday and I found a recipe for broiled grapefruit with honey, cardamom, and vanilla. Perfect. When Riley first took a a bite, he had this look of horror on his face. "Why is the grapefruit hot, Mommy?!?" Then he declared, "Mmmm...cardamom. This is good." While I am still a fan of the slice-and-go method, my experiment was a wild success. Position an oven rack about 4 inches below the broiler and pre-heat the broiler. This was the first time that I've used our broiler; it told me that it was preheating to 525 degrees. Set the grapefruit halves in a shallow broiler-safe pan. I used an enameled baking dish. In a small bowl, stir together the honey and the vanilla extract. Drizzle the honey mixture over the grapefruit halves. Dust each with a bit of cardamom. Broil until bubbling and lightly browned in spots, 6 to 8 minutes. Remove from the oven and let cool slightly. Serve warm or at room temperature. Fourteen years ago I took my new boyfriend on a camping trip for his birthday. Having known him for less than two months, when we woke up on the bank of the river on the morning of his birthday, he announced to me that we were going to be married one day. [Okay, those weren't his exact words, but that was the gist of it.] I laughed, nervously, at him and jumped in the river. On our wedding day, he asked if I remembered what he said at Deep Creek. And he said, "All I have to say is 'Ha, told you.'" Happy birthday, Jake! Life with the Manns is always an adventure. We like it like that. So, this morning, I decided to whip up a less-than-typical birthday feast. Recipes to come. 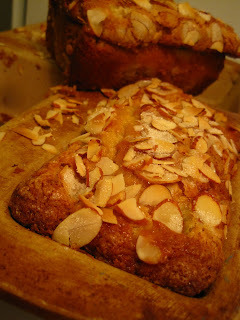 Kristina, the blogger behind SpaBettie, is the hostess of this month's Food'N'Flix. Food'N'Flix was started by one of my favorite foodie bloggers Heather of girlichef.com: "We are just a bunch of FOODIES who like to watch movies that make our belly rumble and our mouth water and then head into the kitchen to cook or bake something inspired by what we watched." Kristina's pick for April: "Big Night." Click here for her invitation to participate. Pronto al tavolo! Truth be told, I never need an excuse to "cook Italian." 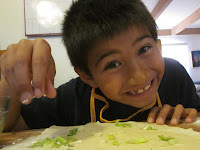 Since that's where I learned to cook - Rome, that is - Italian is our usual fare when we aren't traipsing around the globe through tabletop travel; this year I'm teaching my boys to cook, and appreciate, all kinds of cuisine through a Cooking Around the World project. Whenever we aren't cooking a specific country, Dylan says, with just a little bit of sass, "Of course, we're having Italian food!" Of course. While we were watching the movie again, passing a bottle of Chianti between us, Jake and I jotted down the dishes we saw or that were mentioned: goat cheese crostini, risotto alla bandiera (flag risotto or red-white-green risotto), seafood risotto, spaghetti without meatballs - "because sometimes spaghetti wants to be alone", timpano, artichokes, asparagus, tomatoes, and a whole pig! Oddly, even after the words I Dolci (sweets) crossed the screen, there were no shots of dessert. No sweet treats of any kind. Not even the typical caffè, strong espresso with a hefty amount of sugar. 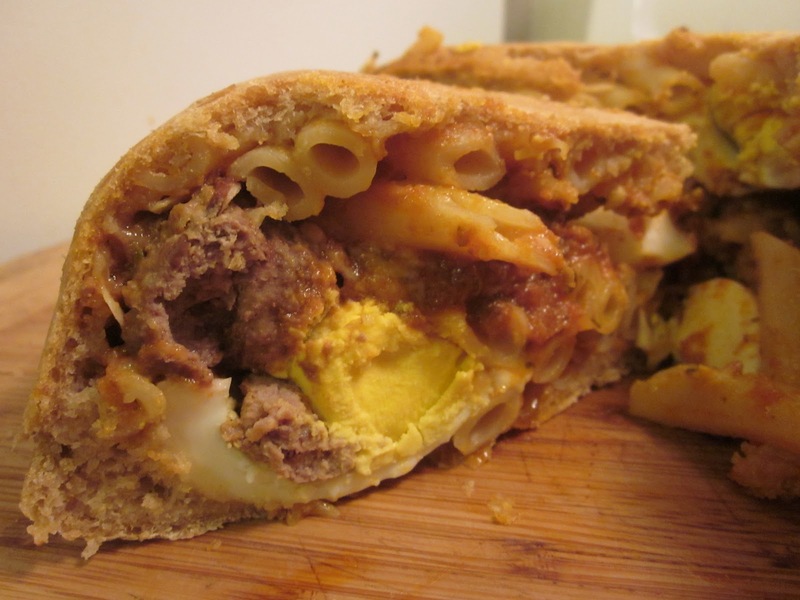 After the viewing, I decided I would tackle a timpano, a Italian dish that - as its name indicates - is shaped like a drum. I started with a fennel pollen mostly whole-wheat dough. Mix everything together in a large bowl. The texture will be a wet, sticky dough. Cover and let ferment for as long as you can - between six and twelve hours. I pressed the dough to line a buttered baking stoneware bowl. 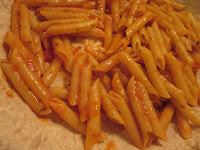 Then I layered in cooked penne pasta tossed lightly with tomato sauce, meatballs - also flavored with fennel pollen - simmered in tomato sauce, hardboiled eggs, and mozzarella cheese and parmesan cheese. 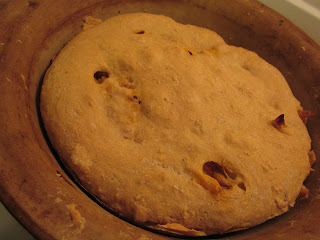 I covered the dish with another disk of dough, pressing the edges to seal. Baked this in a 350 degree oven for 60 minutes. Run a knife around the edge and let cool, in the baking dish, for 15 minutes before unmolding. Cut into slices and serve with a green salad. 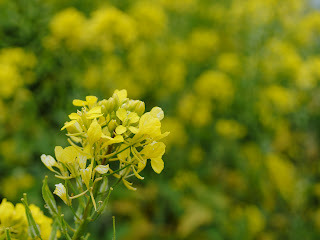 This was delicious and you could really taste the fennel pollen. And unlike "Big Night," I did serve a sweet after dinner. Affogato. Drowning in delicious decadence. Swimming in caffeine. Yum. Literally, that's what affogato means in Italian. Though, honestly, I don't remember ever seeing this concoction in Italy. But, then again, I don't have much of a sweet tooth, so I might never have noticed it. 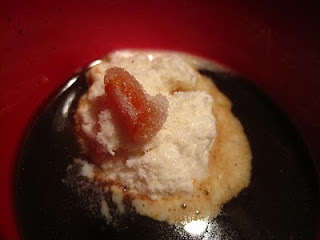 Espresso + a mini scoop of vanilla ice cream + candied lemon peel. When Jake called to check the schedule because he wanted to head out with two of our friends the next morning, there was no hesitation in my mind: fresh salmon?! Yep. Go. Catch your limit, my love! I packed granola bars, string cheese, beef jerky, fruits, and made some mini rhubarb loaves and sent him off - at an ungodly hour - with a good luck kiss. I didn't hear anything from them for a long time. Finally I got a text: "two fish in the boat." Sweet! Then I mentally prepared to clean the fish. It's not that I mind cleaning the fish; it's the lingering smell on my hands that I mind. But - to my surprise and delight - when I got home, the fish was there, in the fridge, cleaned, gutted, sliced into steaks and fileted. Gotta love that. There is nothing quite like fresh fish. And knowing that Jake reeled this 16-pounder in made it even better. No, in all seriousness, we eat "fresh fish" all the time. Living on the coast, with access to fish markets year-round that carry whatever is in season, you would think that we would be spoiled. And, I suppose, we are. 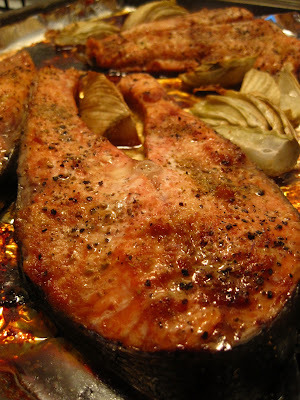 But this salmon was probably the freshest I've ever had...on the line and in my oven in less than a couple of hours. I rubbed the steaks and filets with minced garlic, sprinkled them with freshly ground pink Himalaya salt, freshly ground flower pepper, fennel pollen, then I drizzled them with olive oil and a splash of soy sauce. 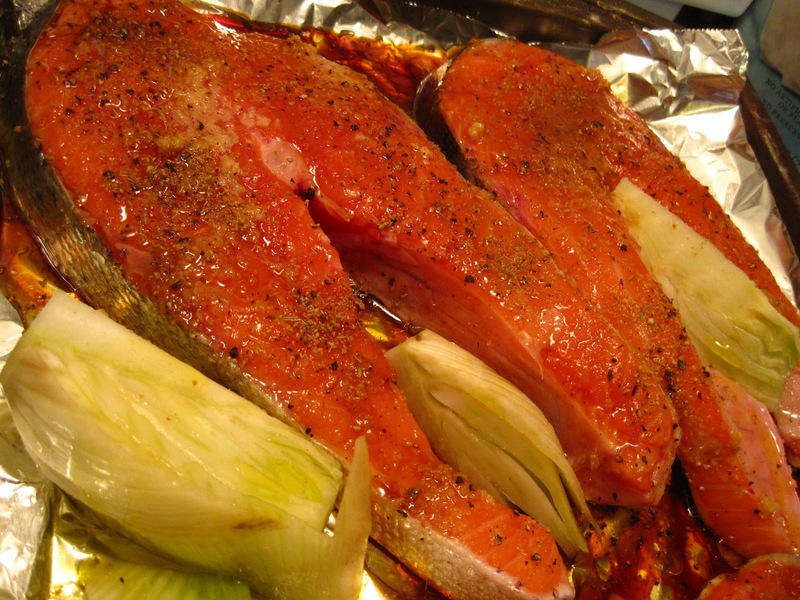 To complement the fennel pollen, I cut two fresh fennel bulbs from Belle's garden into wedges, placed them in the roasting pan along with the salmon, sprinkled them with freshly ground pink Himalaya salt, and drizzled them with olive oil. Then I roasted it all in a 350 degree oven until the fish was opaque and bounced back when I touched it. I know that's very imprecise. Sorry. I didn't time it but would guess that it took between 30 and 45 minutes. And that was dinner: fennel pollen salmon, roasted fennel bulbs, and a quick salad topped with blackberries and asiago cheese. 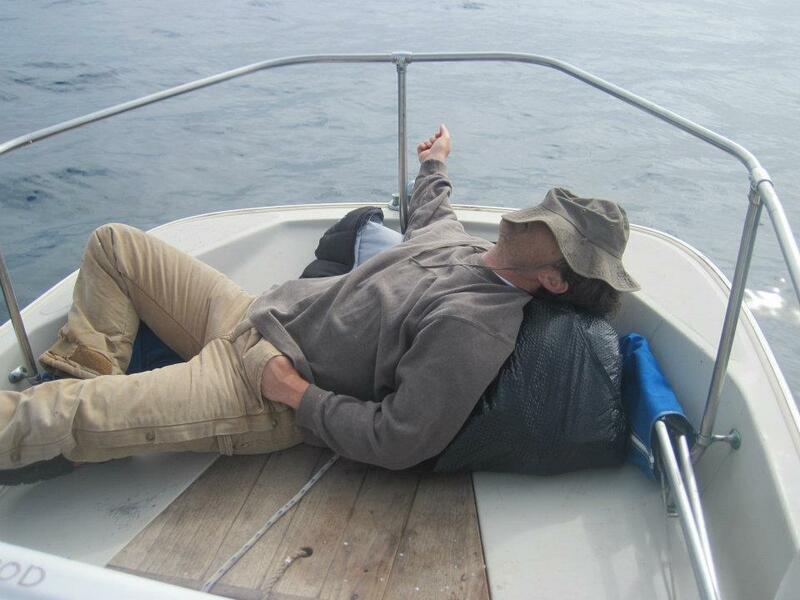 Dan, thanks for taking them out on the boat. Paxton, thanks for the great photos and video. I loved the Pacific white-side dolphins surfing alongside you guys. And, Jake, my love, thanks for coming from a long line of Portuguese fisherman and bringing home the best salmon I've ever had because everyone knows I certainly didn't retain any of my Filipino fisherman roots! 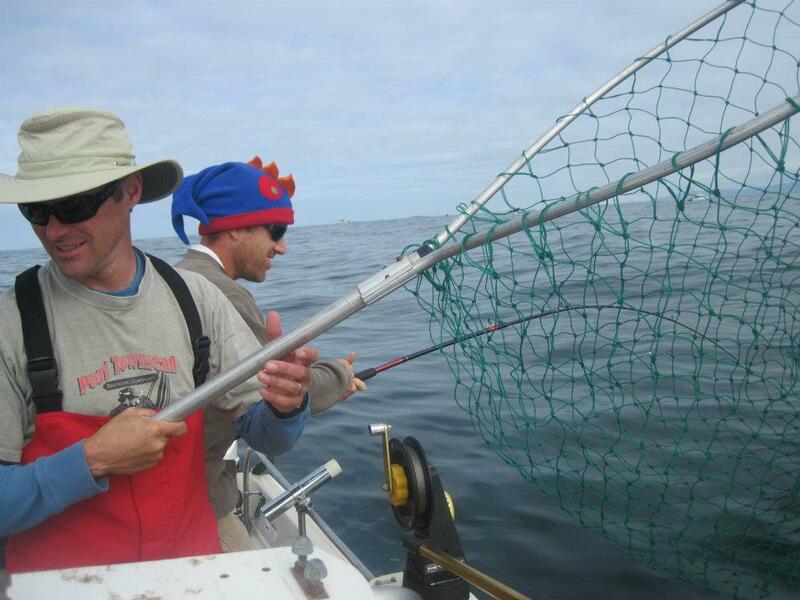 I do think that the fish hat helped a little. I can't wait for your grilled version tonight. I am sharing this recipe with Beyond the Peel's Whole Food Wednesday, a weekly celebration of real food. Gotta love that! I am also sharing this with Rook No. 17 and her readers. When Jake told me that he was out the door before 6am to go salmon fishing with two of our friends, I thought: I need to bake something tonight so I don't have to get up with him at 5am. I still ended up waking up with him, but I had whipped up these loaves the night before anyway, so I was just there for a good morning kiss. Preheat oven to 350 degrees. Grease mini loaf pan. In a large bowl, blend all of the wet ingredients together. Mix thoroughly. Add flour and mix until just moistened. Stir in rhubarb. Spoon into prepared pans. Sprinkle with sliced almonds and organic granulated sugar. Bake for 45 to 50 minutes or until toothpick inserted in center comes out clean. Let cool completely and slice to serve. 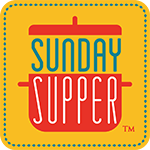 When I ran into Sarah, from Edible Monterey Bay, at the inaugural Independent Marketplace earlier this month, she told me about the next supper club. All I needed to hear was: Earth Day. Farm Tour. And organic Asian Street Food. 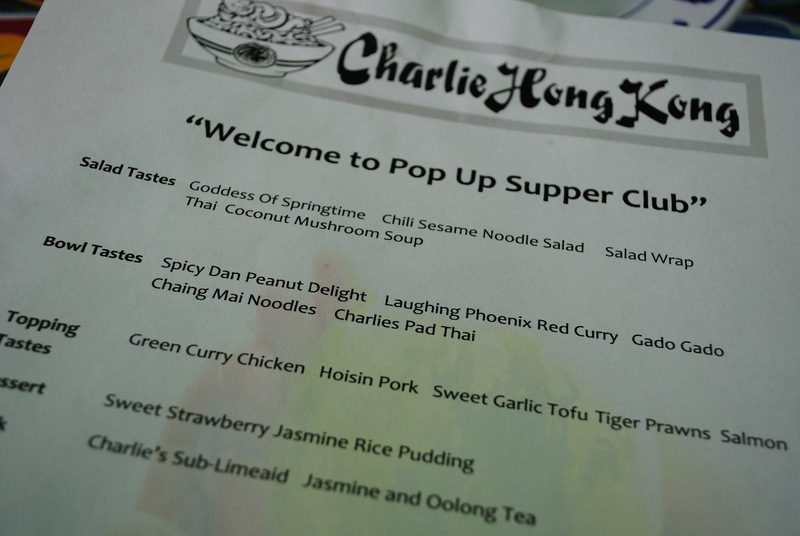 After the amazing first pop-up supper club at Lokal last month, I didn't hesitate to (1) put it on our calendar, (2) line up a babysitter, and (3) rope in some good friends to join the culinary adventure. Sarah did ask that I not blog about the event until it hit their website; that was tough, but I did it. As soon as it hit their blog, it hit mine. On a farm. In the dirt. Followed by street food. Oh, yes! Sounds like the perfect way to celebrate Earth Day. It was. 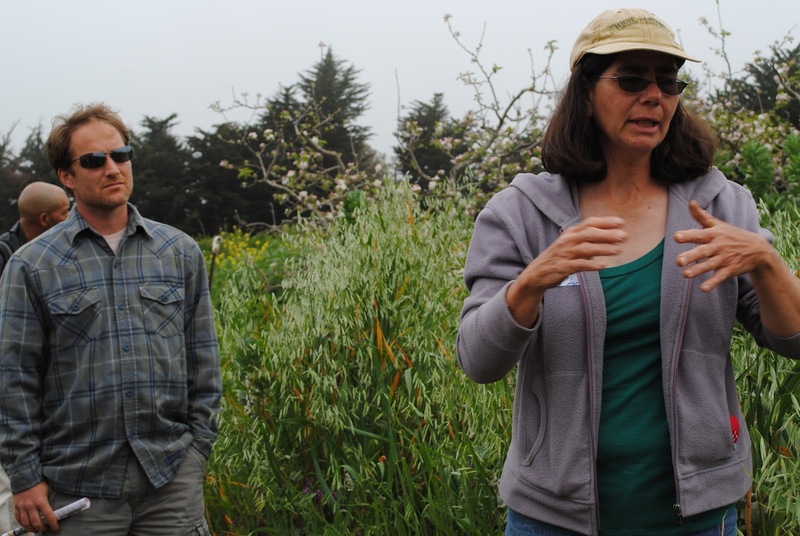 We met up with everyone at the Center for Agroecology and Sustainable Food Systems' Farm & Garden where Liz Milazzo, the Field Production Manager, led us on a walking tour of the 25-acre farm that employs organic production methods and serves as research, teaching, and training facilities for the students, staff, and faculty of UCSC (University of California at Santa Cruz). I am not a gardener, so I didn't pay extremely close attention when she spoke about the ways they naturally control moths on the apple trees. But, as I always insist with my kids: you have to learn at least one thing with every experience. 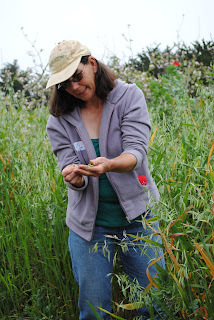 I did absorb their process of creating fertile soil using cover crops. They have a triple cover crop - vetch, bell beans (related to fava beans), and oats - on some fields while others only have mustard. Liz likened biologically-rich soil to the texture of cake flour. The baker in me could relate to that comparison. 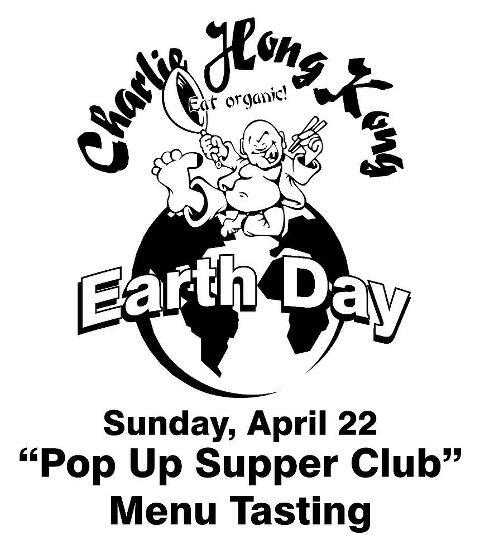 After the farm tour, we piled into our cars and made our way to Charlie Hong Kong where the owners, Carolyn and Rudy Rudolph, led us on a culinary adventure with a fusion of Southeast Asian-inspired flavors combined with an abundance of locally-grown organic produce. Carolyn mentioned that they prep, and cook, 500 pounds of vegetables everyday. Wow. 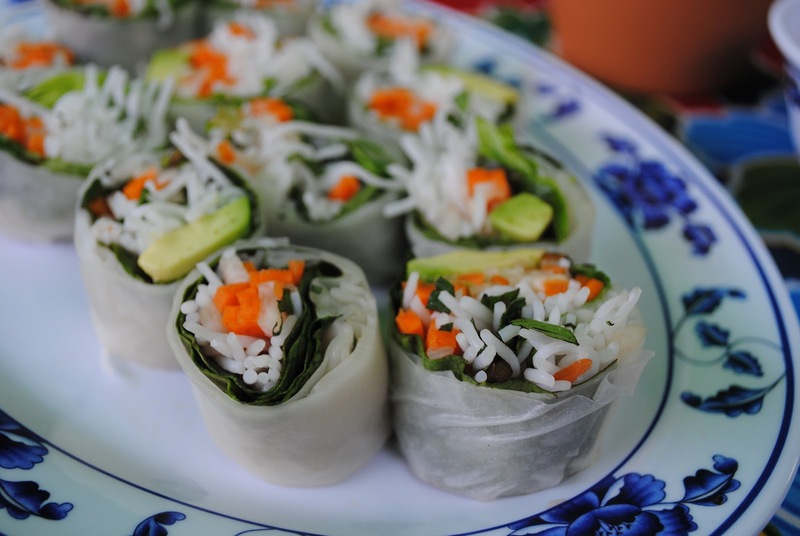 The restaurant is mostly vegan, so they don't use traditional Asian, animal-based seasonings such as shrimp paste or fish sauce in the base dishes. "It's not totally authentic," Rudy quipped, "it's more like California-Asian." Whatever you want to call it, it was delicious! Oh, I write "mostly vegan" because they do serve what they call protein toppings for us omnivores. 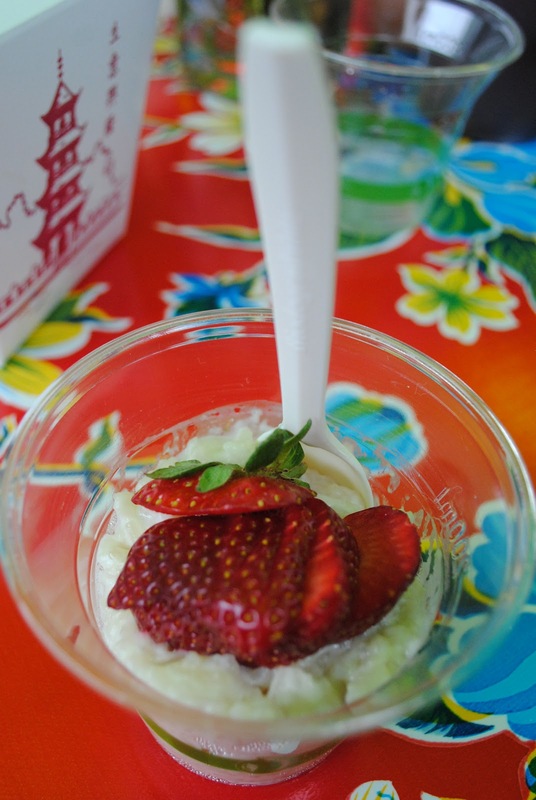 We feasted, family-style, on a parade of colorful, flavorful creations from a peanuty pad thai to hoisin pork and from the turmeric-hued Chiang Mai noodles to a strawberry-topped jasmine rice pudding. 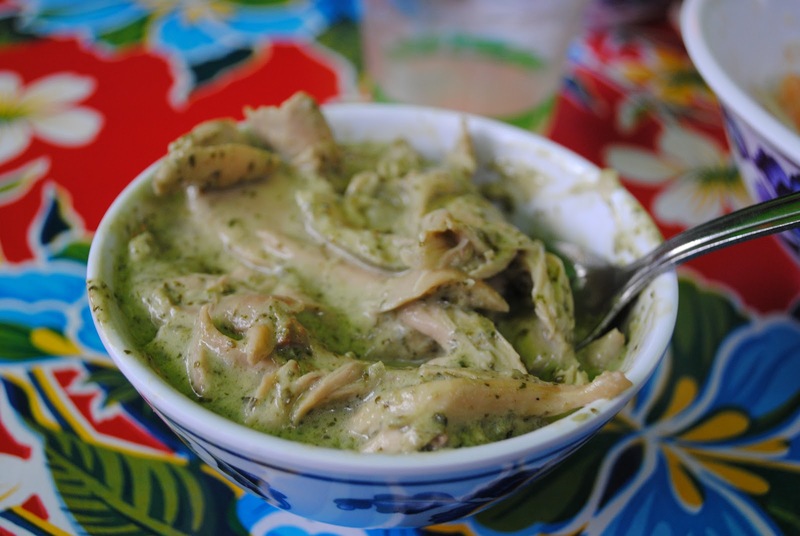 My personal favorite: green curry chicken, a melt-in-your-mouth chicken dish smothered with a cilantro-mint pesto and swimming in coconut milk. Carolyn talked about never having seen happier chickens. "Well, as happy as you can be if you're meant for the dinner table." I understood what she meant - when the chickens were alive, they lived in good conditions. That's something. In addition to the tasty protein toppings we had - pork, beef, and chicken - they served two different kinds of tofu, both artisan made. 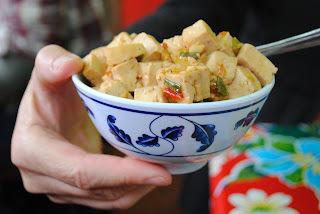 The firmer tofu was served atop the chili sesame noodle salad while the softer tofu made its appearance in a delectable sweet garlic sauce. 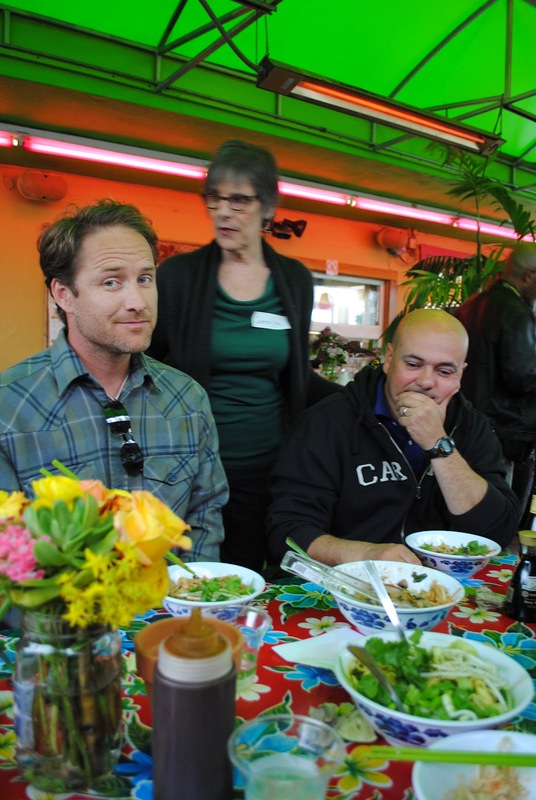 The servers kept returning with bowls, heaped with more food to try. By the end of the meal, I was only taking one small spoonful of each because I wanted to taste everything, but I was stuffed. I should have noticed the length of the tasting menu and paced myself accordingly. 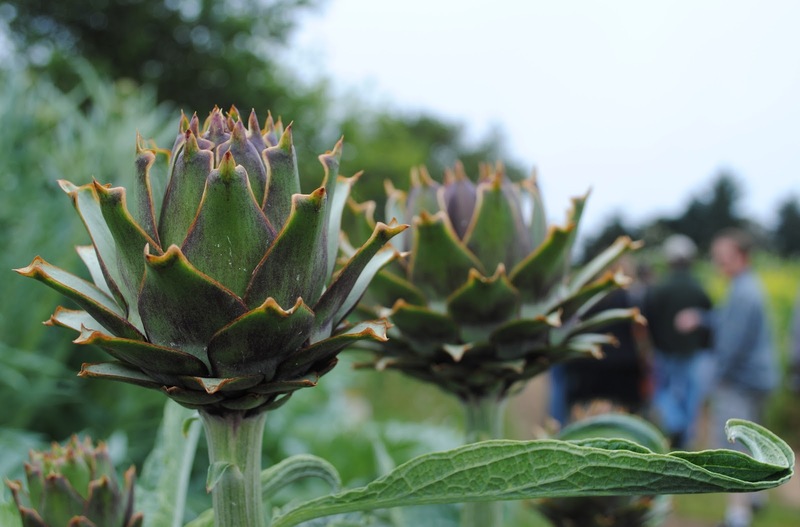 Once again, Edible Monterey Bay picked a winner. 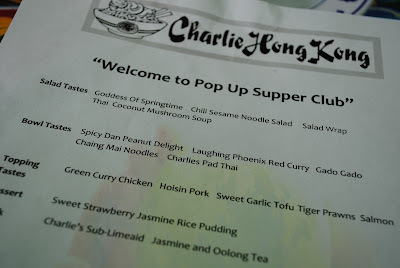 I had never heard of Charlie Hong Kong and, truth be told, would not have walked in there of my own volition. The name, on the cutesy side. The logo, a big-toed kung fu character holding a wok and chopsticks, on the kitschy side. Neither really appealed to me. But, now, having eaten there, we will definitely return. 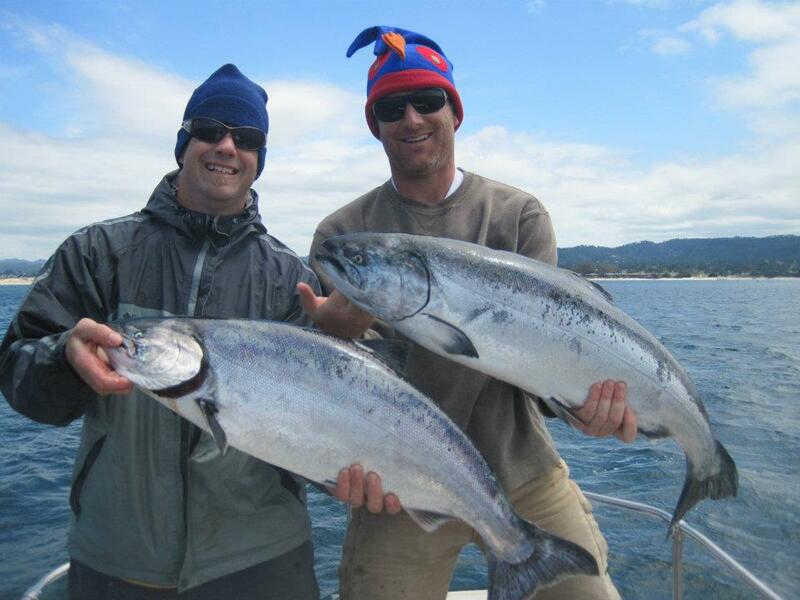 And I am certainly recommending it to friends who find themselves on that side of the Monterey Bay. Charlie Hong Kong, for the wonderful meal. for organizing such a great Earth Day celebration. 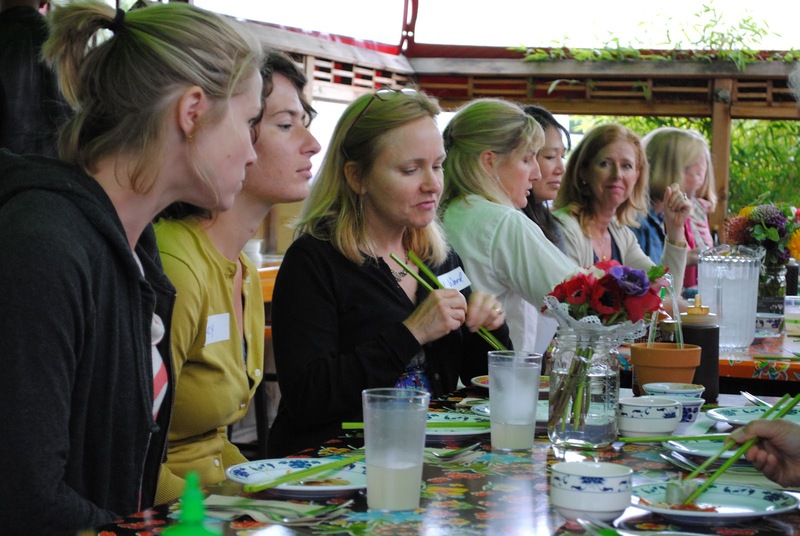 I can't wait to hear what the next pop-up supper club with be. 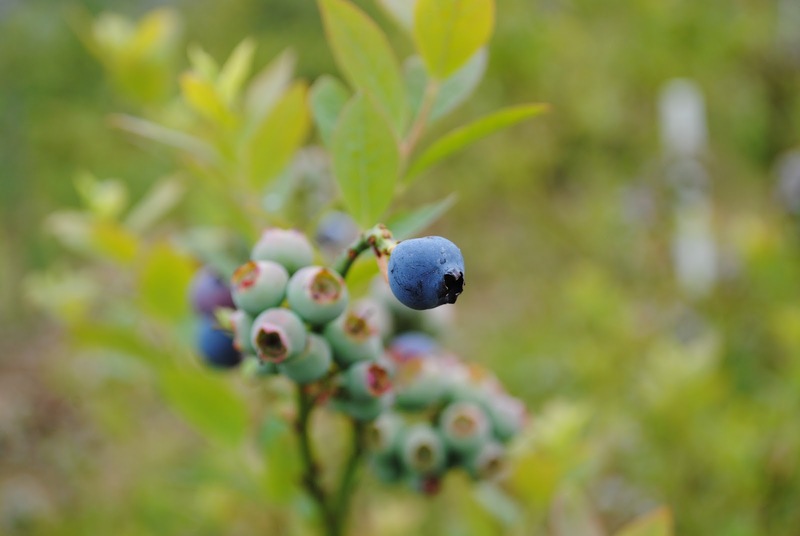 Feasting on locally-sourced, delicious food with like-minded eaters is a treat. We traveled, by tabletop to China, last week, but I am just now sitting down to blog about that fab meal. When I was researching what to make for that dinner, I emailed my friend Belle who responded with exactly what I had open on another tab: lion's head meatballs. Taking that as a sign, I decided that was the recipe for tonight. Thanks, Belle. 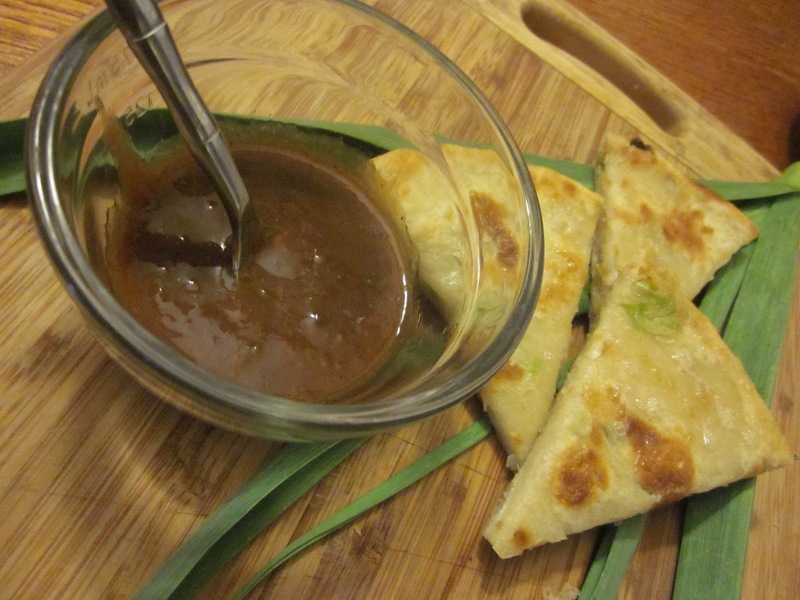 Belle also suggested onion pancakes, so we kicked off the feast with our version of that. Dylan did a great job on them. But really, what 8-year-old wouldn't have a blast squishing dough with a rolling pin?!? Traditionally this Shanghai casserole dish features oversized pork meatballs and greens and is cooked in a sand clay pot. The large meatballs are meant to represent a lion, and the shredded greens its mane. I didn't have ground pork, so I used ground beef. And I had a bounty of greens from my High Ground CSA box that I had picked up that afternoon, so my version used kale and spinach and arugula for the mane. 1. Wash and dry the greens. Cut crosswise into 1-inch strips. Dice the leek; mince the ginger and garlic; and chop the cilantro. 2. In a small bowl, beat the egg with a fork. In a medium bowl, combine the ground beef with one of the leeks, ginger, garlic, salt, honey, wine, 1 T soy sauce, toasted sesame oil, flower pepper, if using, and the egg, using your fingers to mix together the ingredients thoroughly. If the mixture is too wet, add cornstarch or flour 1 t at a time; I didn't use any. 3. 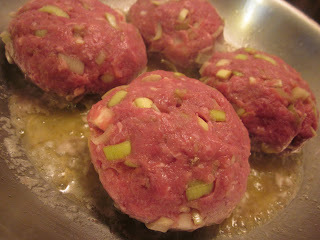 Form the ground beef into 4 large meatballs. Flatten them a bit so that they are not completely round. 4. Heat oil in a skillet or wok on medium-high heat. When the oil is hot, add the meatballs. Cook for 5 minutes until browned on the bottom. Turn and cook the other side. 5. In a large saucepan that is large enough to hold the meatballs, saute the second leek and cilantro until softened completely. Pour in the chicken broth and 2 T soy sauce. Bring to a boil. 6. Add the meatballs, reduce the heat and simmer, covered, for 15 minutes. Add the greens. Simmer for another 15 minutes or until the meatballs are cooked through and there is no pinkness in the middle. 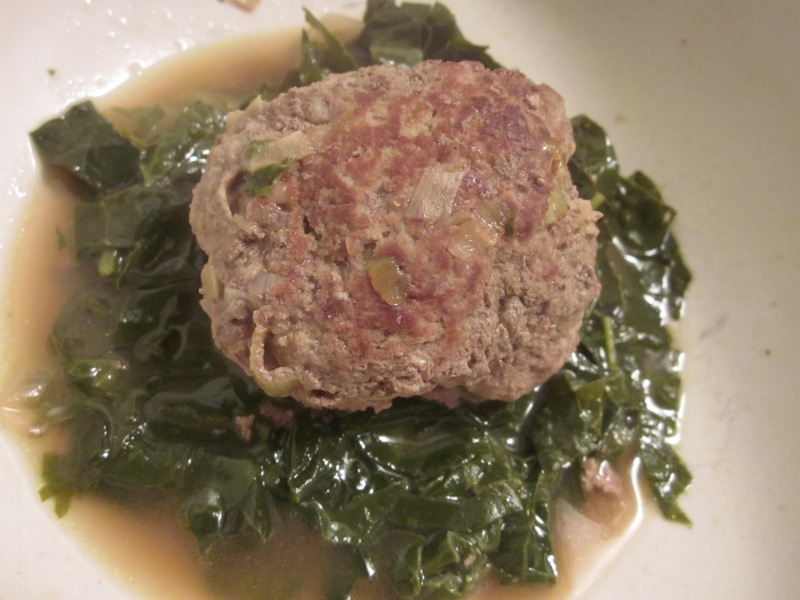 To serve Lion's Head Meatballs, serve each meatball on a small plate surrounding by the greens, or in soup bowls with some of the greens and broth. 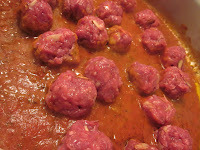 You can also thicken some of the broth with cornstarch to make a gravy to pour over the meatballs. Enjoy my tabletop travels. Join me in whipping up a dish or two. If you cook do cook a recipe from one of these countries, I'd love to hear about it. Feel free to comment on the posts themselves or email me at constantmotioncamilla at gmail dot com. This Knight of the Global Table Adventure is signing off for now. We're moving through the 'C's now. Stay tuned for Columbia. 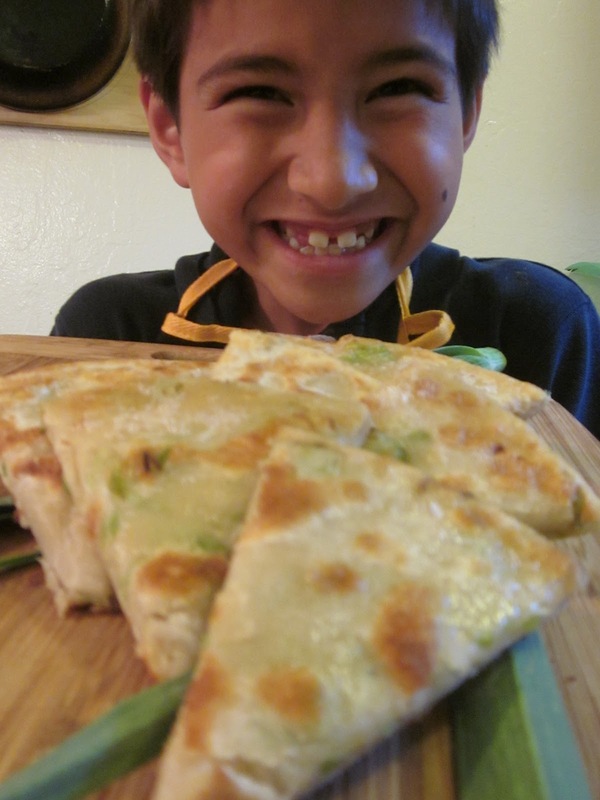 When I was doing research for our Chinese cooking around the world adventure, Belle suggested "onion pancakes." I envisioned a sort of onion latke when I read her email. But after doing some reading, I realized it was, in fact, a flaky dough disc studded with scallions. That was much more palatable since we aren't huge onion fans in this household. I started with this recipe. And it was perfect timing since I just picked up our High Ground CSA box that had some gorgeous spring onions. Place flour in large mixing bowl and slowly add in the boiling water until it just comes together. 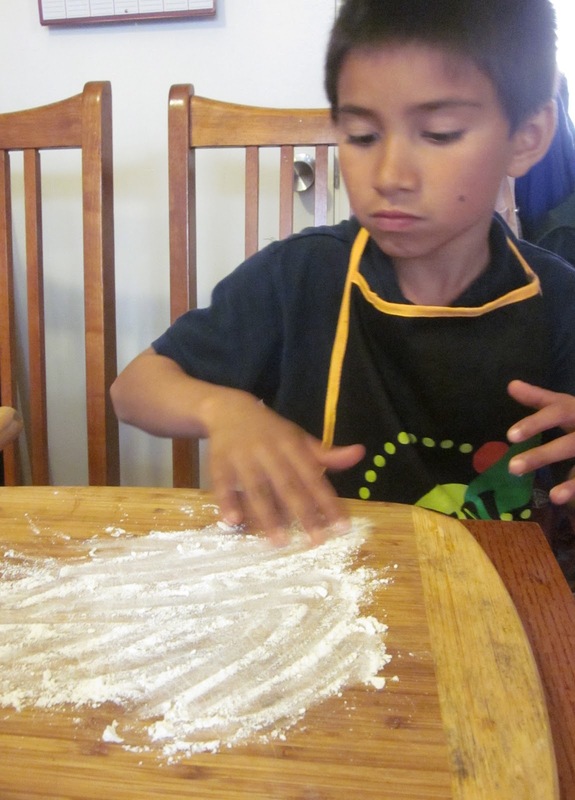 Transfer to a floured work surface and knead a few times to form a smooth ball. Place in a bowl, cover with a damp towel, and allow to rest for 30 minutes at room temperature. 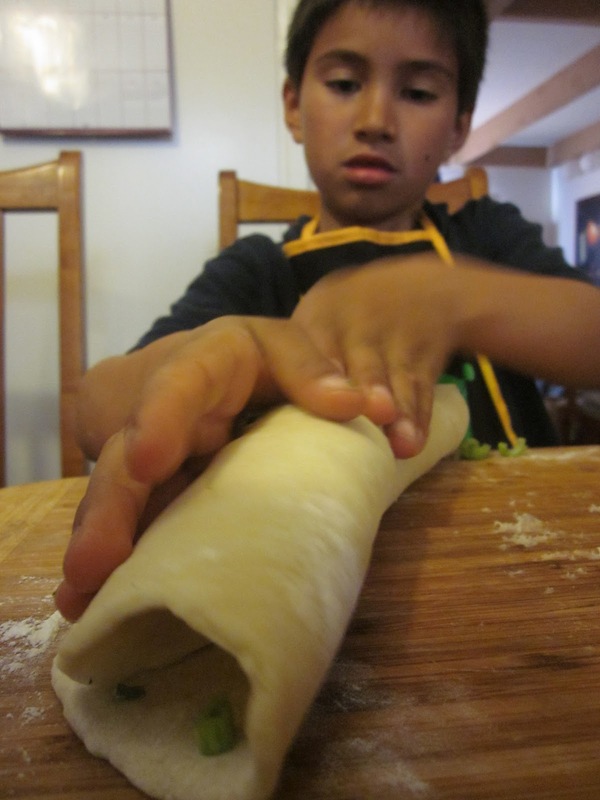 Divide dough into four even pieces and roll each into a smooth ball. Working one ball at a time, roll out into, roughly, an 8-inch disk. 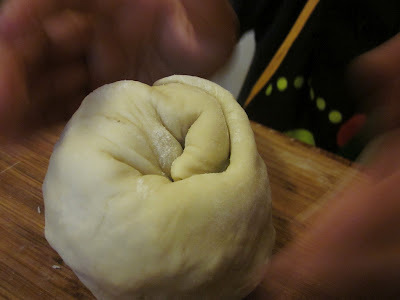 Paint a very thin layer of sesame oil over the top and roll into a jelly roll; twist roll into a tight spiral, tucking the end underneath; flatten gently, then re-roll into an 8-inch disk. 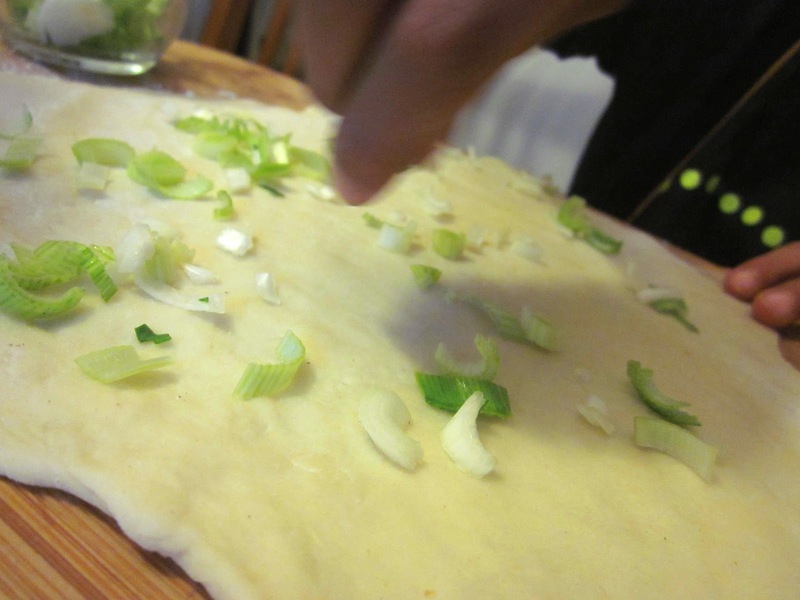 Paint with another layer of sesame oil, sprinkle with 1/2 C spring onions, and roll up like a jelly roll again. Twist into a spiral, flatten gently, and re-roll into a 7-inch disk. Repeat with remaining pancakes. 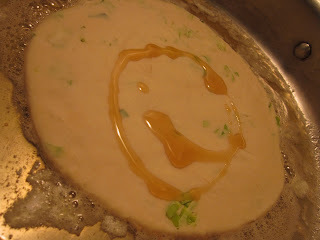 Heat oil in a large flat-bottomed pan over medium-high heat until shimmering and carefully slide the pancake into the hot oil. Cook until the first side is an even, golden brown, about 2 minutes. Flip carefully with a spatula taking care not to splash the oil and continue to cook, shaking pan gently, until second side is an even, golden brown, about 2 minutes longer. Drain on a paper towel-lined plate. Season with salt, cut into 6 wedges. Repeat with remaining pancakes. D-, the kitchen elf, was so proud of his onion pancakes. Thanks, Belle, for the suggestion. These were delicious. We served them with a spicy ginger dipping sauce from The Ginger People. We traveled, by tabletop to Chile, this evening. This quick, one-pot dish was easy and tasty. 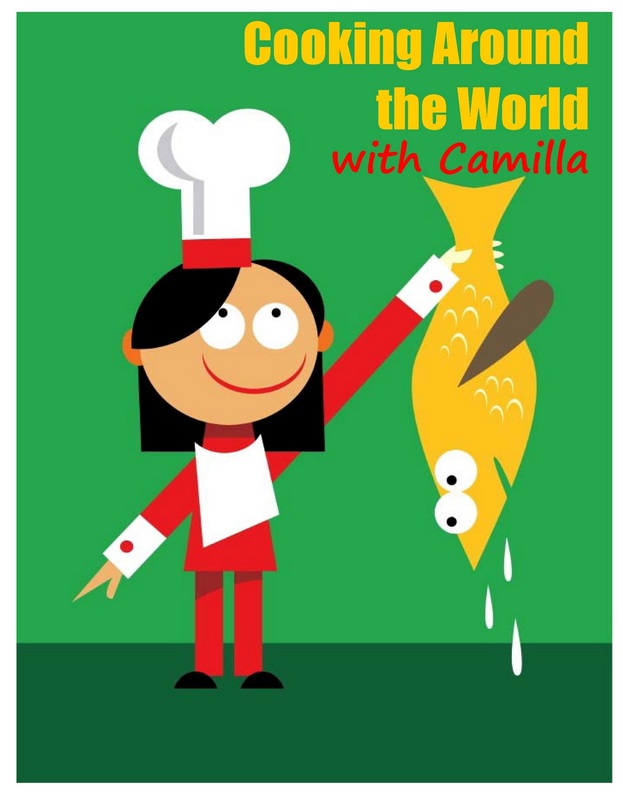 Chile has a long coastline, so naturally seafood is a major part of Chilean cuisine. Chileans utilize their marine bounty in a number of ways. I made my version of caldillo de congrío, a simple fisherman's stew made with red conger eel. 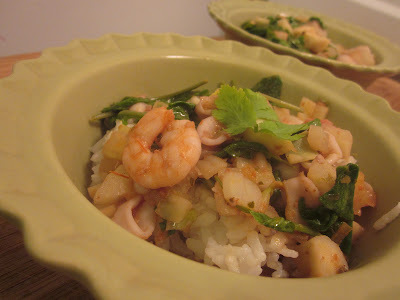 Okay, so I didn't actually have any red conger eel; I used a mixture of shrimp, scallops, and squid. Truly delectable. Heat the oil in a large pot over medium-high flame. Add the fennel and saute until softened, about 3 to 4 minutes. Stir in the tomatoes and simmer for another 4 or 5 minutes to cook the tomatoes down a bit. Add the wine and cook down for another minute or so. Pour in the fish stock and add the parsley, bay leaf, salt and pepper. Bring to a boil, and then reduce heat to medium-low and simmer for 15 to 20 minutes. Add the seafood and simmer until the seafood is cooked through, about 5 to 8 minutes. Stir in the cream and adjust seasoning with salt and pepper. 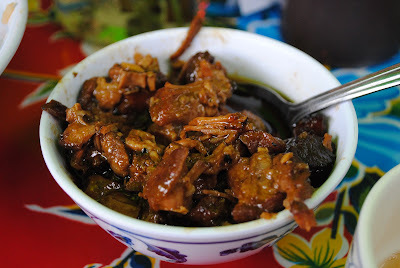 Serve in bowls, over rice, garnished with chopped cilantro and a few dashes of salsa de ají or other hot pepper sauce. This Knight of the Global Table Adventure is signing off for now. We're moving through the 'C's now. Stay tuned for China.